St. Petersburg Law Firm, Peter S. Herrick, P.A. | Are Dumping and Countervailing Duties Driving Up The Costs Of Your Importations? 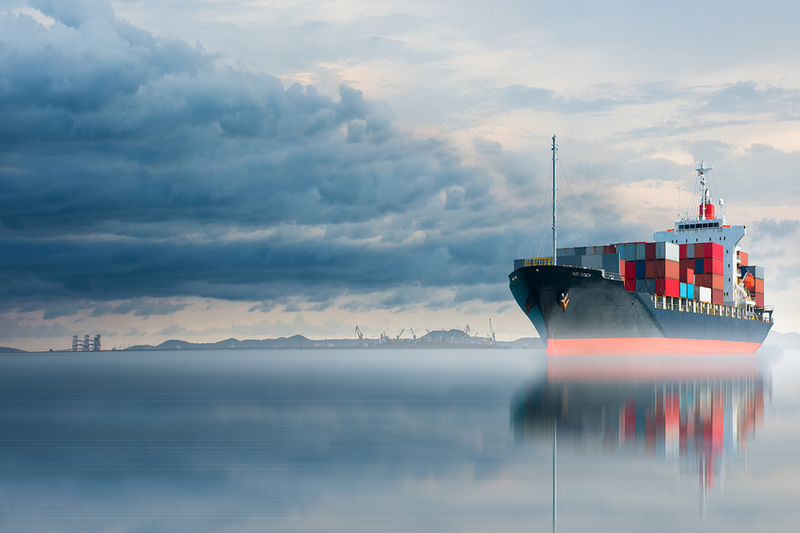 Many importers are surprised when they are notified by U S Customs and Border Protection that their products are subject to dumping and countervailing duties that increase their costs by 100%, 200% or more. One strategy to avoid the AD/CVDs is to obtain a scope ruling from the Department of Commerce that your imported product is not within the scope of these duty orders. There are times when the Government fails to act within a specified period of time that these duties may be avoided. Just be careful not to set up a scheme to avoid these duties that does not have a legal basis or you may be subject to penalties and/or criminal indictment. We are available for your assistance.